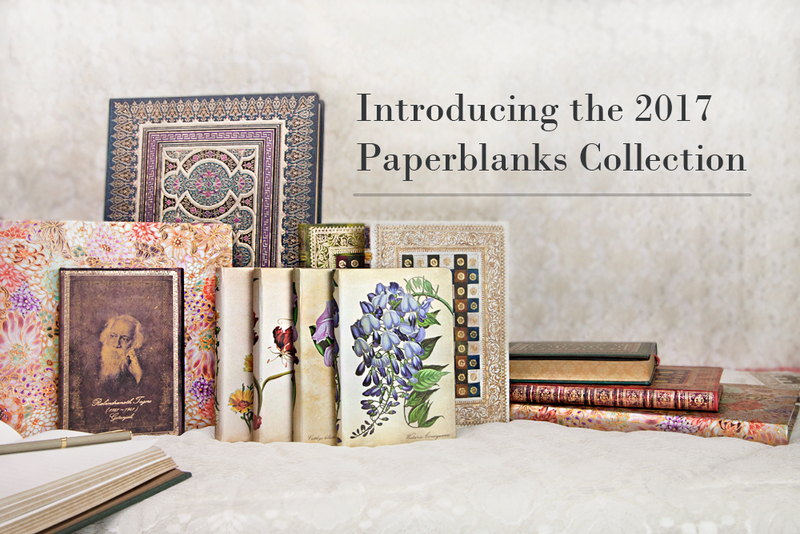 Philanthropy has always been a core part of the Paperblanks company ethos. Our Social Commitment blog series will cover the organizations we support who are doing tangible work at a community level. We’ve mentioned WriteGirl on our blog before – an award-winning non-profit organization which helps high school-aged girls develop their talents in the literary arts. 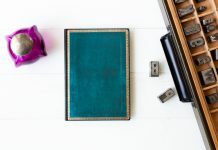 For 10 years, this LA-based organization has provided young women with the chance to explore all genres and forms of writing through workshops and one-on-one mentorship with professional writers. 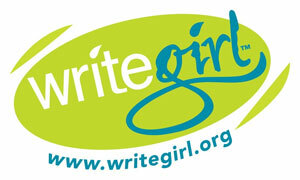 We support WriteGirl by donating journals to the organization. 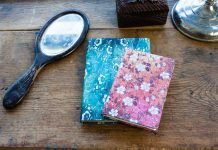 These writing journals are given to their members and then used in workshops and mentoring sessions. For us, WriteGirl’s mission to promote creativity and self-expression through writing is something that aligns with our own feelings about the importance of the written word. Each year, WriteGirl publishes an anthology of some of the most memorable features of the year from their mentees and volunteers. 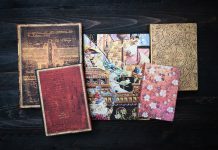 Their nine previous anthologies have won 33 national and international book awards and many have received acclaim in the press. We are excited to share here four pieces from WriteGirls’ upcoming 10th Anniversary anthology titled Intensity. 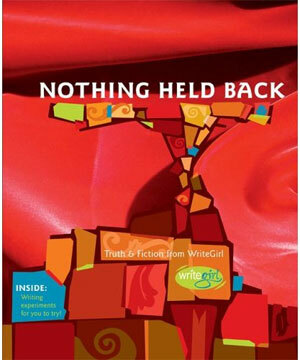 As these four preview pieces show, WriteGirl has provided yet again another thought-provoking and engaging publication – one that inspires us all to draw creativity from the events and circumstances of our daily lives, no matter what age. When my mentor and I meet, we use the first few minutes to free write – this emerged from one of those sessions. We are skinny teenagers with bad, foofy hair, sitting at the kitchen table around a box of Krispy Kremes. It’s that kind of morning when the sun is like butter and it’s just cool enough for pajama pants and just warm enough for a tank top. The TV in the background babbles about scandals and oddities that happened thousands of miles away, but no one moves to turn it off. The useless noise in the background only amplifies the conversation that happens here, the one that matters, like a harmony of cacophony, in the key of glazed and glorious. When we remember these days, we will remember the strange but perfect details – the headline “Arcadia Girl Continues to Impress,” and the photo underneath a crazy-haired girl with a warm, toothy grin, the suddenly beautiful taste of orange juice, the fact that it is a Monday and the rest of the week seems to stretch into the future, like a pleasant summer month. I woke up one day and my house was buzzing with noise. It made me angry and I wished for silent mornings. I decided to write a poem about the millions of sounds that can happen in just one day. I wrote this when Rachel, my mentor, asked me to write down every word I could think of when I thought of water. Intensity will be available in January 2012 and can be purchased through Writegirl or Amazon. 100% of the proceeds go towards supporting the WriteGirl program. Lovely poems! You really have talents and ability to inspire others. Keep it up!